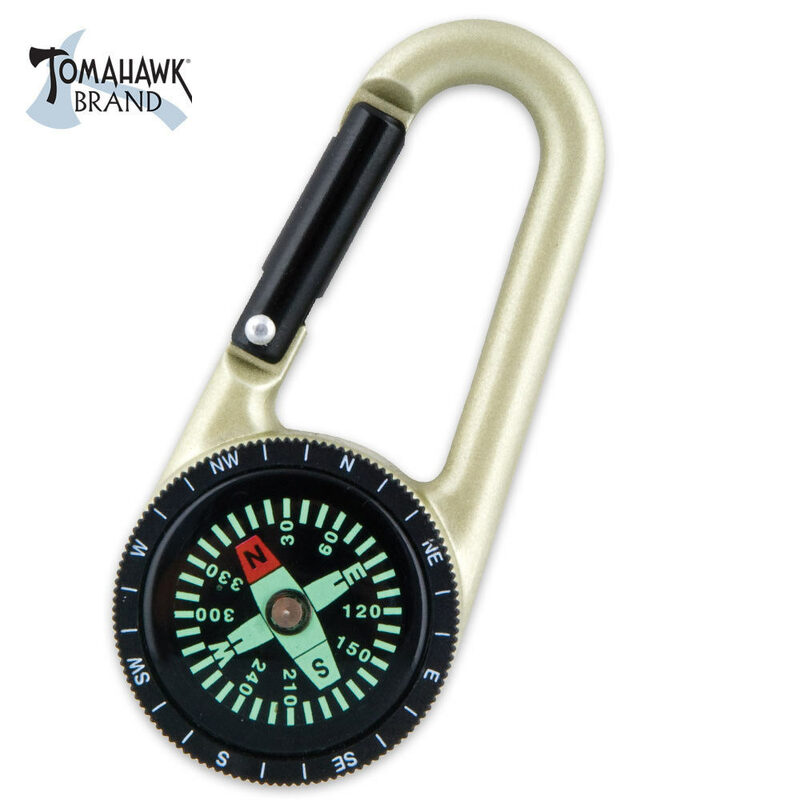 Clip this lightweight, impact resistant compass to your gear and you're ready to hit the trail! 2 3/4 in. long.